We take your design and bring it to life, creating a one-of-a-kind custom work of art. 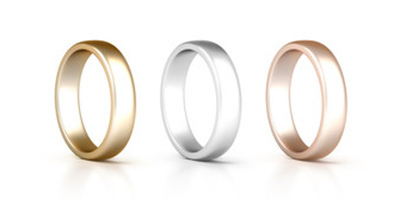 Silver, yellow gold, rose gold, white gold, and platinum. 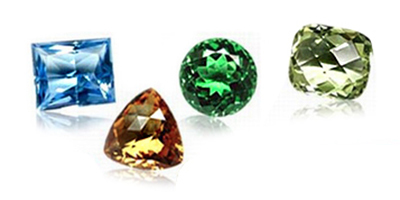 Birthstones, semi-precious, and precious stones. 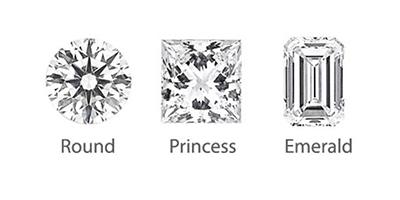 Round, oval, pear, cushion, princess, marquis, emerald, and more. 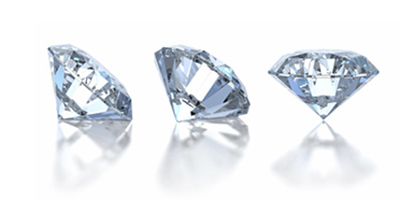 Stones of fine cut, color, and clarity (or your own). Prong, channel, bar, bezel, and more. 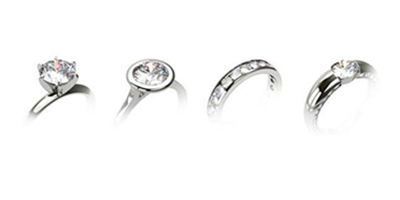 You’ll first meet with one of our on-site jewelry designers to sketch your idea and receive an estimate (a $200 value). From your approved drawing, we create a 3D computer rendering of the design in your selected materials. With 25% down, we cast the metal, set the stones, and polish it. The process time starts at four weeks, depending on complexity. Get in touch with us about a custom design today.